Helena was born in Czech Republic where her father was an artist working in oil and watercolor media. Helena took numerous art courses some of which were at University of Alberta with great teachers like Jerry Hines and Jim Davis. Later on she took classes with Donna Jo Massie and Mike Svob. The Group of seven and the work of Tony Couch are her greatest influences where her art is concerned. After living in Paris for some time and almost 8 years in South Africa, Helena and her family moved to Edmonton and later on retired to Canmore. Since then her art became her priority. In her many hours of hiking and skiing, Helena sees ever changing beauty of the Rocky Mountains and Alberta's Prairies, which have inspired her to capture it on paper or canvas. 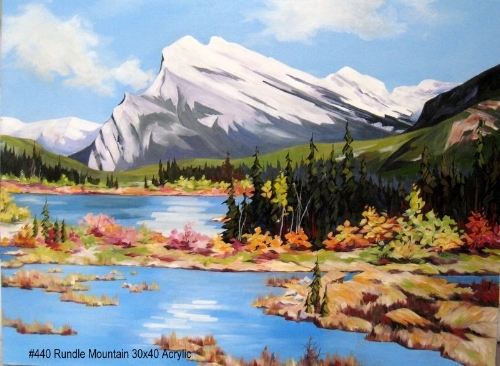 Helena became a member of Canmore Artists and Artisans Guild shortly after her move to Canmore. She participates in CAG Group Exhibitions and the Canmore Hospital Art Exhibitions. 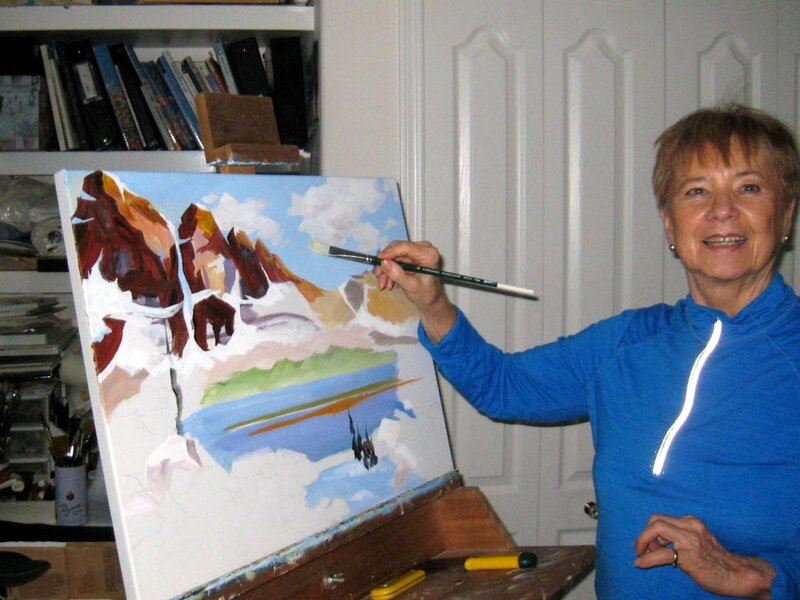 Her art is displayed in Banff, Vancouver and Edmonton. Her paintings can be found in many private homes in Alberta, BC, USA, Germany, Denmark and Czech Republic.